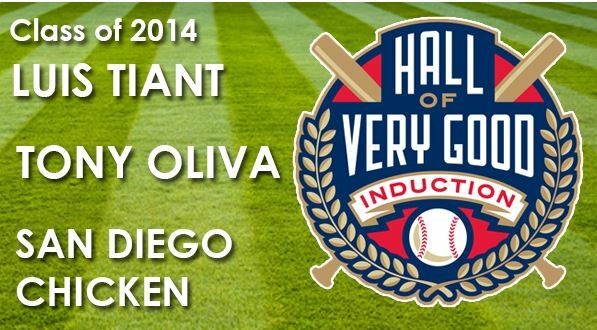 Posted on July 22, 2014, in 'SullyMetrics', MLB Podcast Network and tagged Hall of Very Good, luis tiant, san diego chicken, Shawn Anderson, Steve Blass, Sully baseball daily podcast, tommy john, Tony Oliva. Bookmark the permalink. Leave a comment.